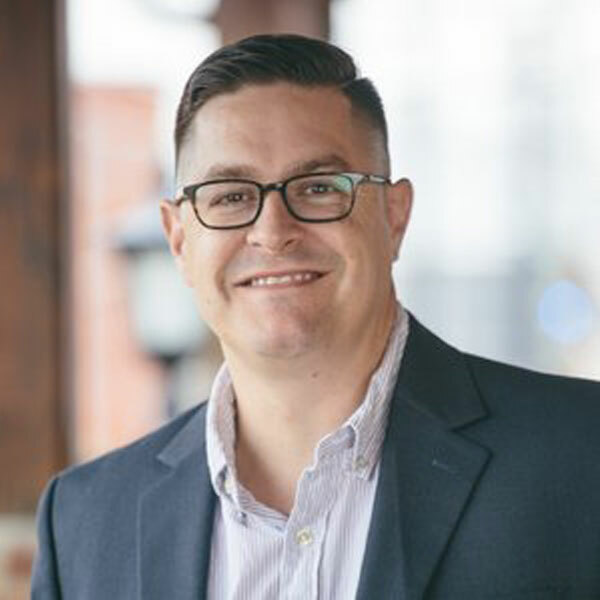 Dan Haseltine is the Founder and Chief Development Officer for Blood:Water, and a founding member and frontman for 3x Grammy Award winning band, Jars of Clay, and primary songwriter for synth pop trio, The Hawk In Paris. Dan has spent two decades as an advocate, activist, storyteller, public speaker, essayist, author, focused on the work of global health and nutrition. He is a music composer and producer. He lives in Franklin, TN with his wife Katie and teenage boys, Max(14) and Noah(17). He also believes there are only 3 films in the Star Wars canon, and Africa is a continent, not a country.